推荐菜:大盘鸡 江小芜：Now, ?food safety is a?very?important subject.Choosing the right food, therefore, has become an area of study in mordern life. 推荐菜:蛋糕,内蒙古羔羊肉,金针菇 70953225458 ：很好很好 味也很好 服务态度真棒?? 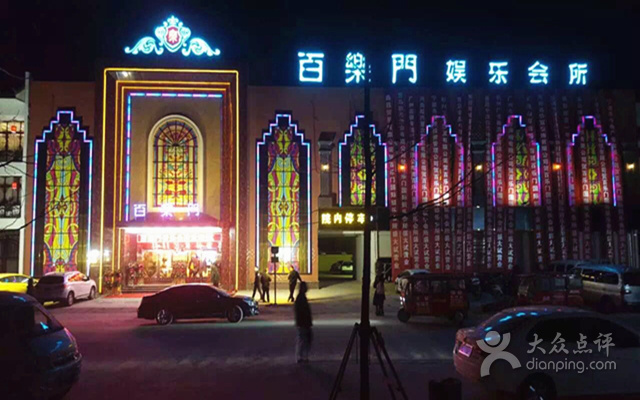 地址：广州市越秀区寺右新马路108号丰伟大厦A座16CDE E-mail:service@go007.com Copyright ◎2019 Go007.com, All Rights Reserved.